Practice your farming skills by starting at home. Can’t put up your own farm yet? You can have a ‘micro-farm’ experience and contribute to greening the earth by starting your own herb garden in your patch of the concrete jungle. Laurel Bangaoet, who started Tomay Farms in Benguet in December 2004 after her retirement, now has an extensive collection of culinary and medicinal herbs—many of them from all over the world. 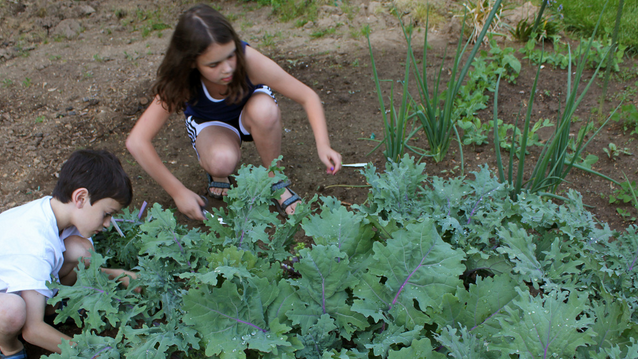 “It started as a challenge for me, that if my friends could grow herbs in their backyards, I could too.” She has started working on a book on plants and herbs. 2. Space. Do you have a verandah or just a windowsill to work with? You should know how many herbs you need and intend to use, so you can distribute these in the available space. Can you grow your chosen herbs just in pots or do you need to plant them in the ground? 3. Plants. What herbs do you want to grow? Will you use them just for the kitchen? Is it cheaper to grow it or buy it? 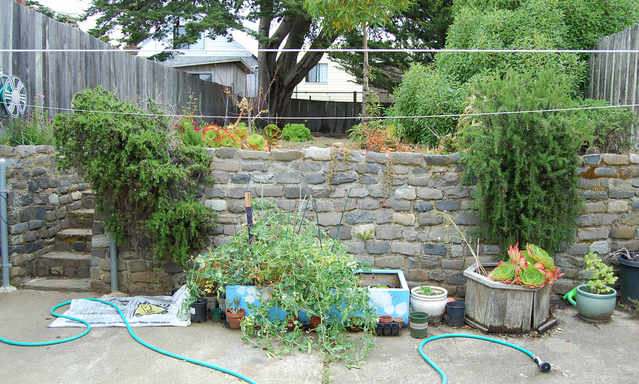 Different herbs “like” different locations—shady, full sun, or partial sun. Take this into consideration. Watering. Seedlings should always be moist, but when they are grown, it depends on the kind of herb, whether it should be watered often or not. Fertilizing. Use natural, organic fertilizers for these herbs that you will be feeding your family later on. Bangaoet uses vermicast or vermicompost for hers. She cautions, however, against using too much fertilizer. Pruning. If you use your herbs often, then you effectively are pruning them regularly. Remove dead leaves and flowers. Be mindful of each herb’s 'life span.' Most are annual, but some are perennial. A good selection of herbs, Bangaoet says, would consist of basil, chives, dill, fennel, oregano, rosemary, tarragon, thyme, and mint. These herbs, except for mint, need full sun. Mint must be grown in partial shade.